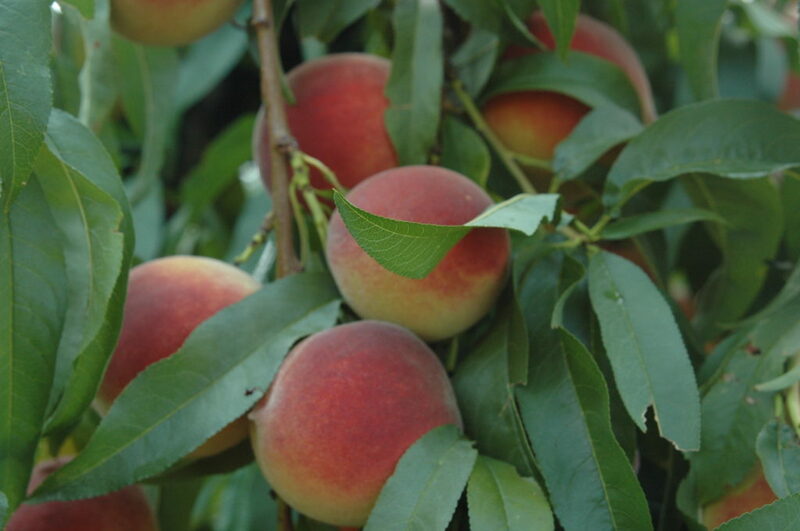 Some three months after a week-long run of freezing and much-colder-than-normal April temperatures, Arkansas fruit farmers are finding out the true extent of the damage to their crops, particularly peach growers. 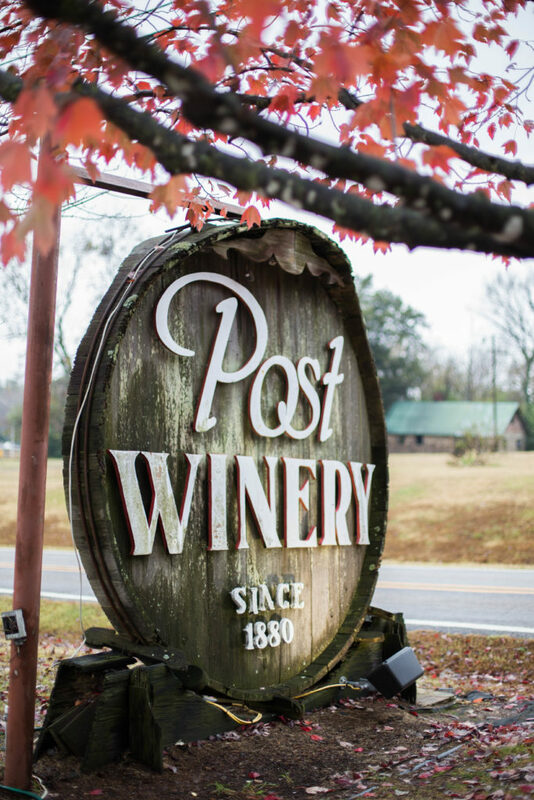 See how berry growers are making out in the first part of our story from earlier this month. Peaches seemed to get the worst of it. The timing of the frost was devastating as the young peaches were just beginning to develop. Joey Jamison shows off freeze-damaged peach buds. Joey Jamison grows peaches. 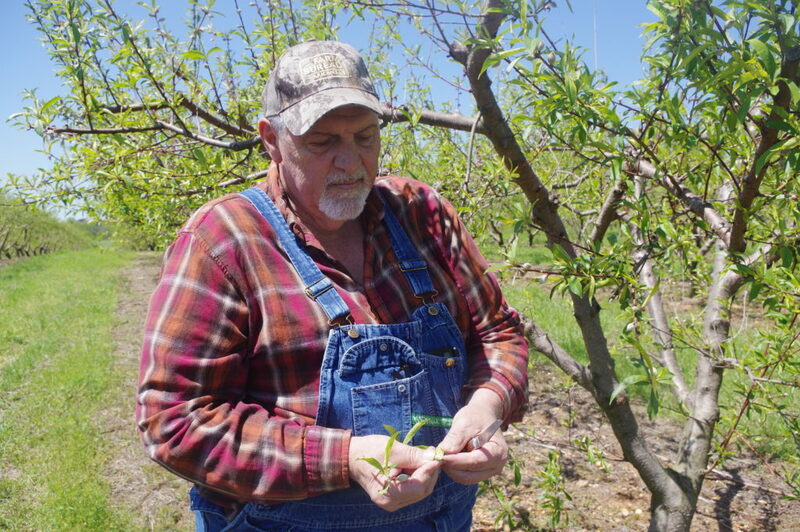 His family has operated an orchard in south Arkansas near Nashville since the 1930s. “I’m below average,” Jamison said. “My crop is only 30 to 40 percent of what it should be.” A 60- to 70-percent loss! One night in April is how he describes it. Healthy peaches from a previous summer crop on Jamison’s farm. Arkansas fruit and berry growers are still paying for the freeze of three months ago, despite it being stiflingly hot and humid now. That’s farming. But they plug on always hoping and praying for a better future, always thinking ahead.